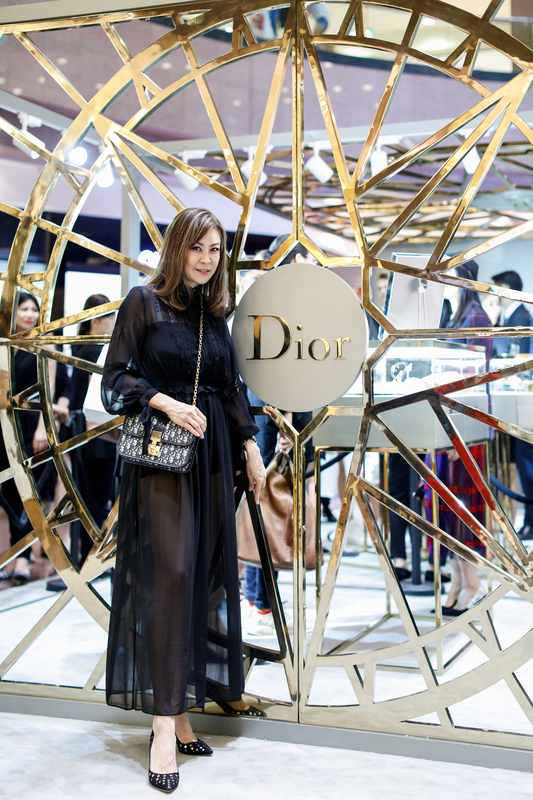 Dior showcased its Rose des Vents collection in Takashimaya Shopping Centre’s main atrium its first pop-up store devoted to the range. The collection’s wind rose motif flanked the mini boutique space, where delicate bracelets, necklaces, sautoirs, rings, earrings and timepieces were displayed over a period of 12 days. 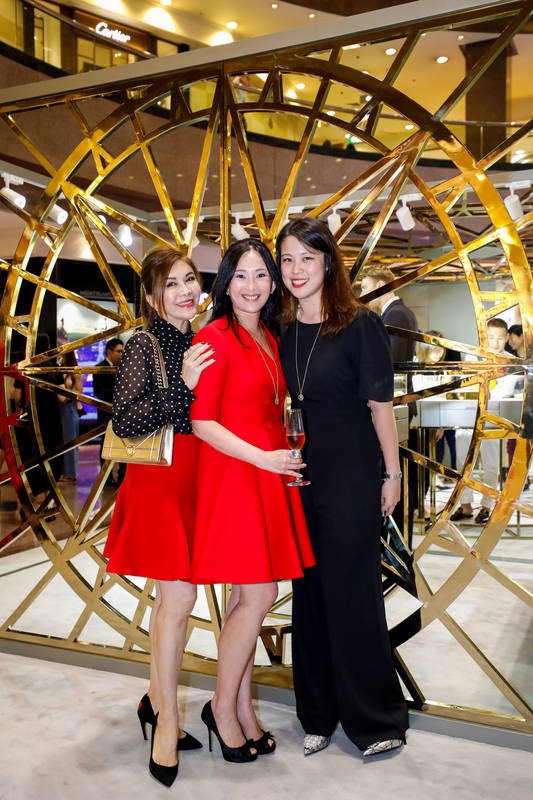 Graced by Hong Kong actress and singer Charlie Young, the opening cocktail reception gave VIP guests an exclusive look at the pieces in yellow gold or white gold, set with mother-of-pearl, lapis lazuli, turquoise, malachite, pink opal, onyx or diamonds. 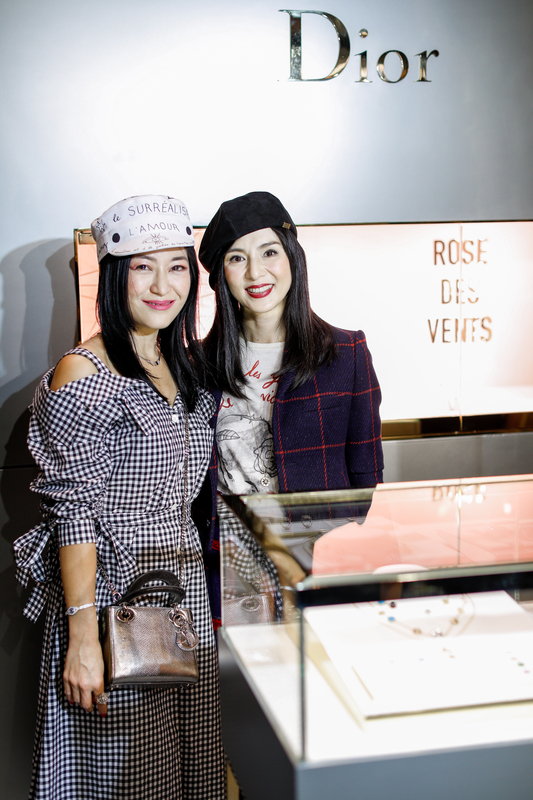 Click on the images below to see who was in attendance at the recent opening cocktail reception of Dior’s Rose des Vents pop-up store.